The Koller Group is a global technology company headquartered in the heart of Bavaria. We develop and manufacture plastic tools, PUR honeycomb sandwich boards, lightweight systems, ready-to-install components and injection-molded parts in small and large series, primarily for the automotive industry. Characteristic of KOLLER: From the vision, through component development to industrialization and series production, we present the entire value chain for our CUSTOMERS globally. All tools, equipment, test gauges and operating material are manufactured in our own tool shop to your requirements and in combination with our special know-how. The production of the series parts takes place globally at our certified production sites. HONSA/Pécs celebrates 20th anniversary: Driven by innovations. Modernization, new products, capacity expansion and new technologies are just a few of the things Honsa Kft. finished the past year with. However, the year 2019 promises even more innovations in the Hungarian company of the Koller Group. As a basis for new project start-ups, the company began with the construction of a new 4900 m2 production and warehouse. 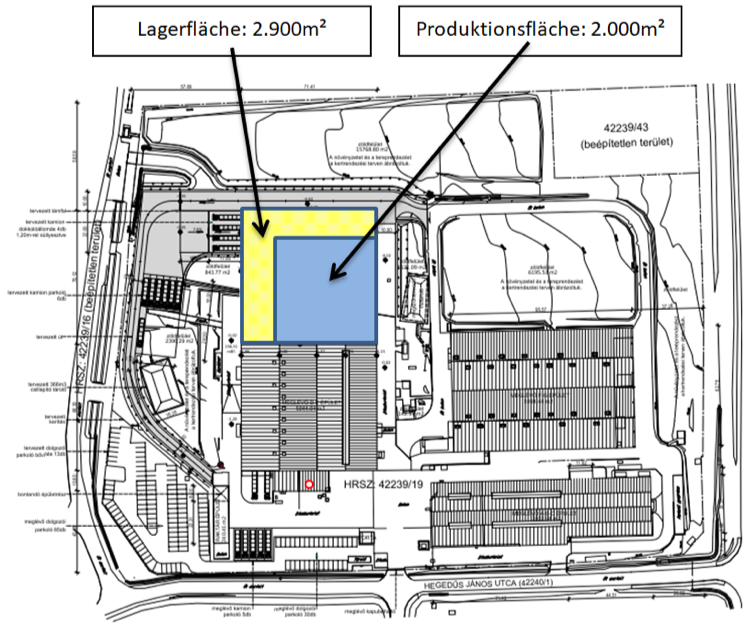 The handover of the new plant is scheduled for the summer of this year.